Pyramid of Menkaure. Menkaure's Pyramid, located on the Giza Plateau on the southwestern outskirts of Cairo. 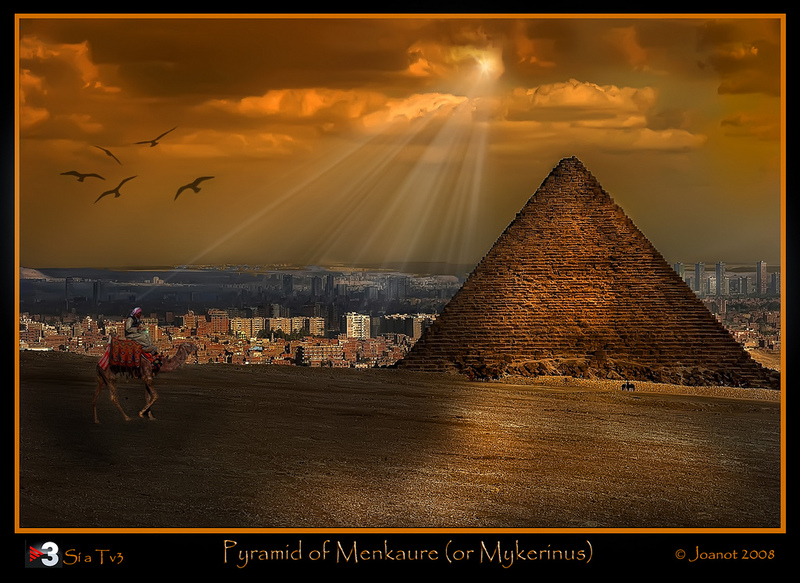 HD Wallpaper and background images in the Egypt club tagged: egypt pyramids pyramid of menkaure.